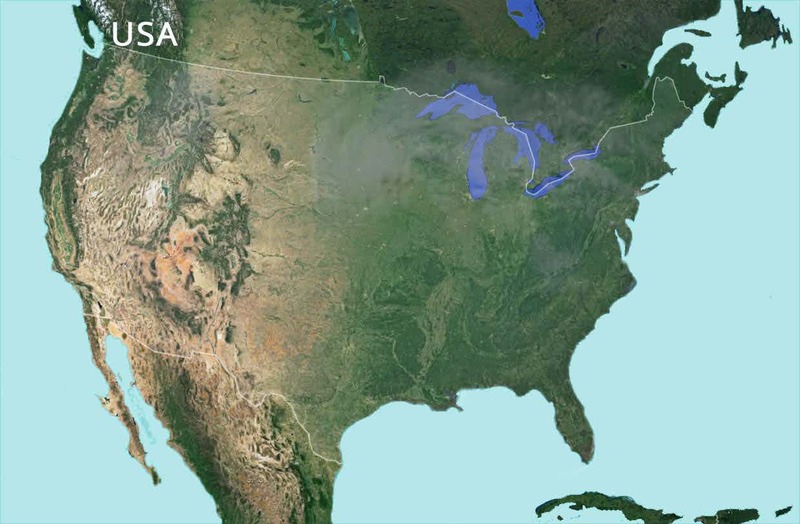 The United States of America is a remarkable country promising a wide array of attractions and experiences for tourists to explore. From lofty mountains to waterfront adventures and beaches, and iconic monuments to scrumptious cuisines, everything will leave you enchanted. The country is full of exciting travel destinations, with each one demanding your attention. Visit Miami and unravel the glorious beachside verve or travel to Los Angeles and explore the very heights of fashion and glamour. 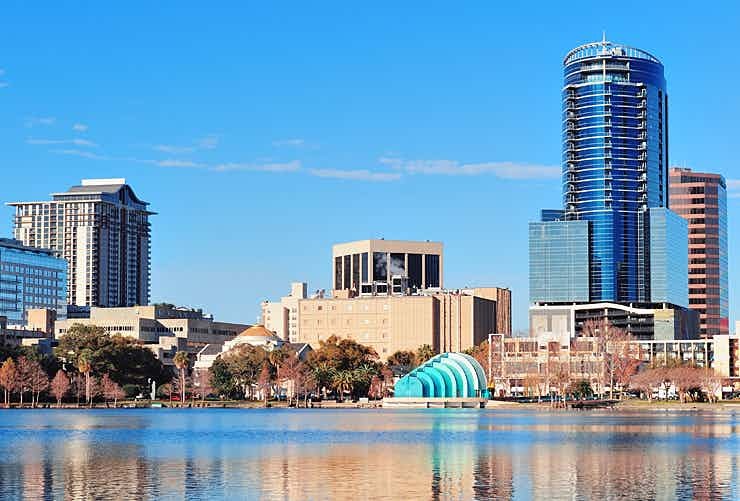 New York bowls you over with its fast paced life, while Orlando delights families with its world beating theme parks. The Golden Gate Bridge, Statue of Liberty, Lincoln Memorial, Empire State Building and Mount Rushmore National Memorial are very few of the many excellent sites and attractions spread across the Unites States. For a peek into the country’s natural treasures, plan a trip to Yellowstone National Park, Bryce Canyon National Park, or Hawai’i Volcanoes National Park. One of the best ways to discover a country is by seeking out what escapes the eye of regular travellers and by accessing far-end corners where none of the usual tourist traps will lead to. 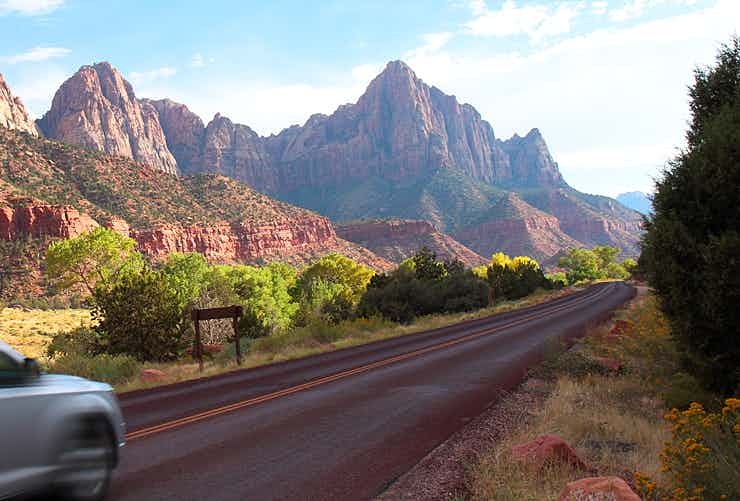 And ushering on your own adventure on a motorcoach, motorhome or a fly drive tour is the surest way to cure a classic case of yearning for travel to the most stunning attractions, including many of the lesser known. You can now discover USA on an escorted tour and experience the thrill of exploring the mesmerising canyons, vast deserts, lush fields and national parks, languid villages and Rocky Mountains that constitute the beauty that envelops Alaska, Nevada and California amongst other picturesque regions of the USA. Amongst the countless beautiful memories that you will make on your way, these will feature prominently - driving through miles of scenic highways, waking up drowsy seaside villages from their slumber with your inquisitive tourist steps, enjoying bustling nightlife in some of the most happening towns in country, staring at natural wonders like canyons, deserts, waterfalls and majestic mountains and feeling a sense of gratitude and waking up to a different view every day of your travel. 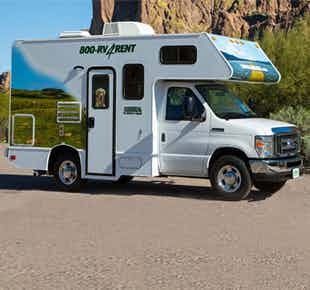 As you make your way from town to town and city to city on a motorcoach, motorhome or a fly drive tour, you will experience a sense of exhilaration and freedom. By the end of your journey, you will feel a connection with the country that not many tourists can claim to having formed during their travels. San Francisco, north California’s financial and cultural centre, has some of the best architectural marvels in the USA; Golden Gate Bridge is easily the most famous one. 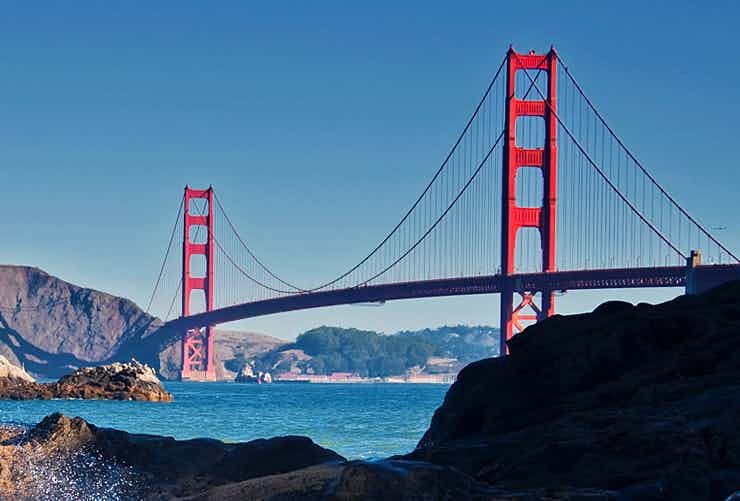 Plan a holiday in the city and explore the many parks and beaches, the culture at Chinatown, and the rich heritage of Fisherman's Wharf and Alcatraz Island. Zion National Park, located in the Southwestern United States, is best known for its unique geological features and being home to a variety of life zones which support remarkable plant and animal diversity. As many as 75 mammals and around 30 reptile species inhabit the park's different life zones. Los Angeles is particularly famous for being home to the Hollywood, but there is much more to this American metropolis than just movie stars! From glittering skyline and picturesque landscapes to world class museums and amusement parks, LA has it all to offer a mesmeric holiday experience. 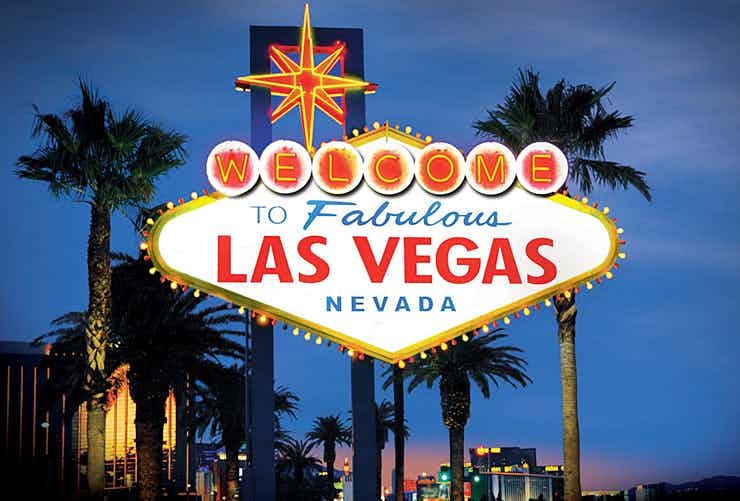 “Entertainment Capital of the World”, Las Vegas is renowned for its luxury hotels, glittering casinos, amazing nightlife and diverse landscape. Tourists also get to enjoy yummy food and loads of shopping and a peek into an interesting heritage at the world-class museums and galleries here. 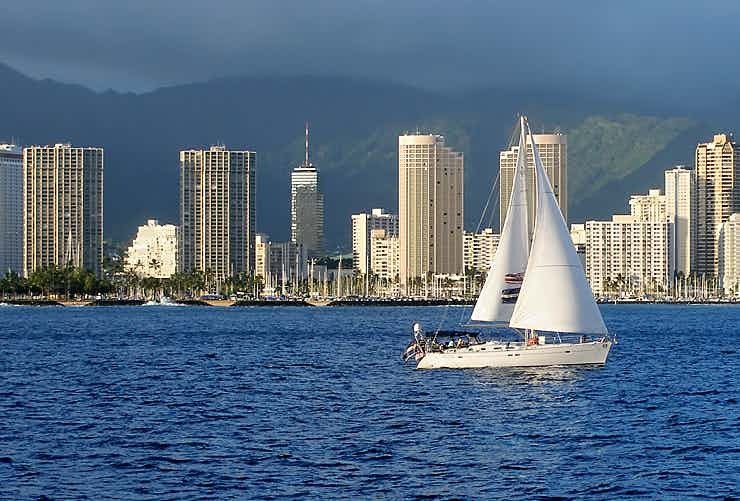 Explore the authentic Hawaiian culture and hospitality at the capital city, Honolulu. Waikiki is the main tourist area and features a gorgeous sandy beach in addition to an array of hotels, restaurants and shops. Visit the downtown area to explore more of the city. Visit the “Windy City” Chicago and explore great architecture, a captivating culture, thought-provoking museums, and lush parks. 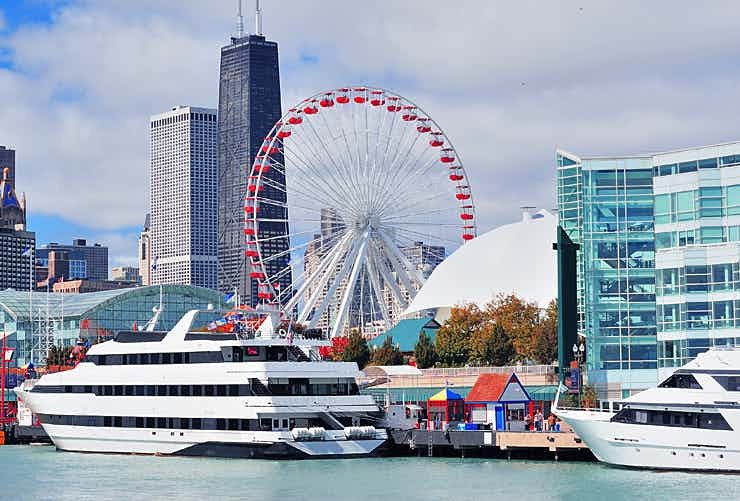 Millennium Park, Michigan Avenue, Navy Pier, and Museum of Science and History are among the most popular attractions in the city. Just over an hour’s drive from Toronto, Niagara Falls is one of the most renowned natural attractions in the world. It is a cluster of several majestic waterfalls and is incredibly beautiful to look. 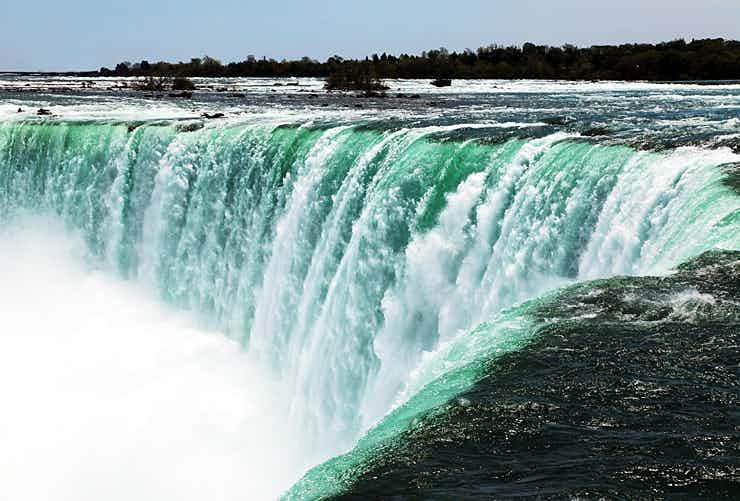 Visitors can join a boat tour to experience the enormity of the falls! Be it fashion, food, arts or commerce, New York is the global epicentre of it all. For many, it is the most exciting place on the earth. 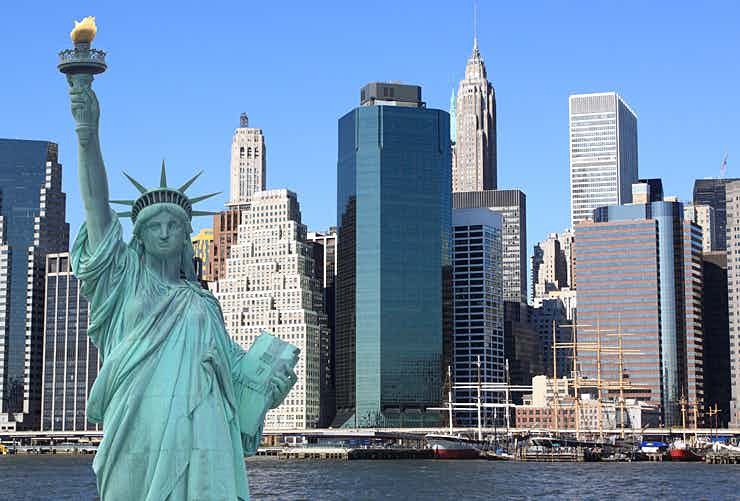 The number of must-visit attractions here runs well into several dozen; however the iconic Statue of Liberty and the Empire State Building are certainly at the top of the list. 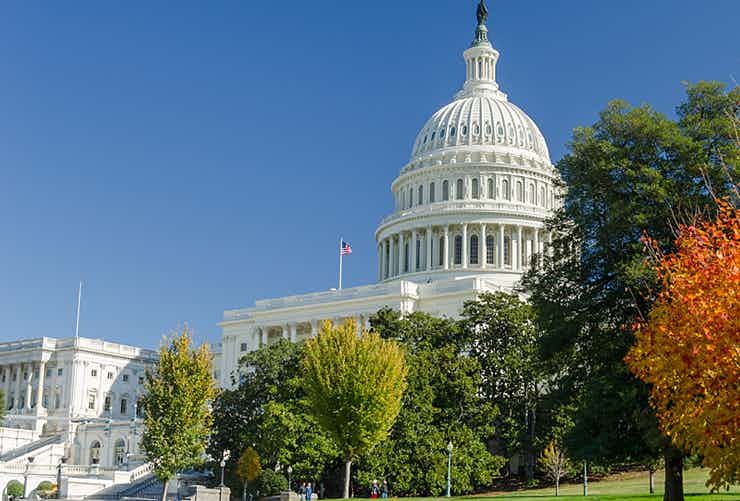 With a broad selection of museums, monuments and memorials, the national capital, Washington D.C., promises the best of American arts, history and culture! Also, spend some time at the city’s restaurants, shopping malls and lively nightclubs to experience its metropolitan charm. 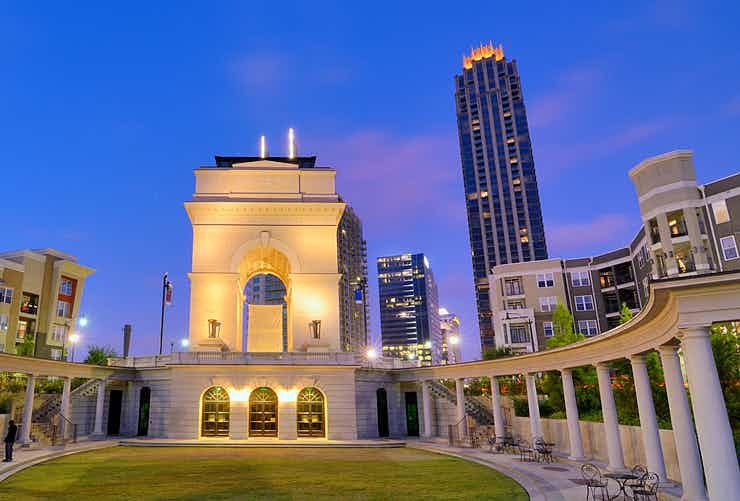 The capital of Georgia, Atlanta is a vibrant American city and a popular tourist destination. The city is home to many corporate giants like Coco-Cola and CNN, and has various downtown attractions including the whales at the Georgia Aquarium, historical museums and fine dining restaurants. If you love beaches, parties, and water sports, you would surely love Miami! 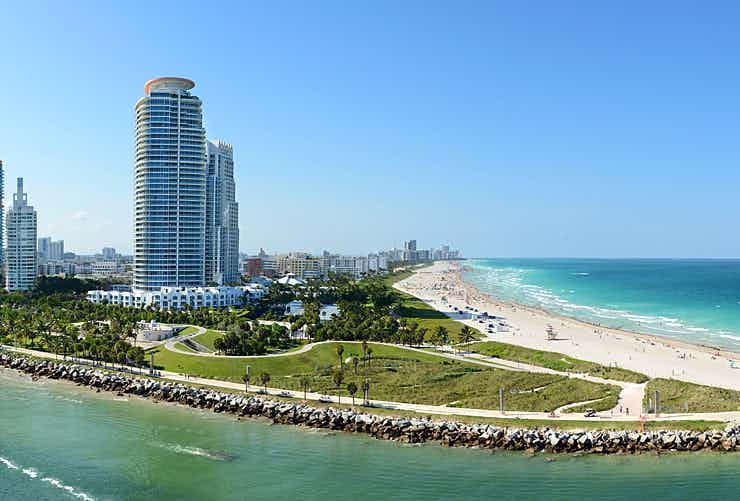 One of the largest and the most famous beach destination in Florida, Miami has magnificent beaches, top resorts, interesting culture, and friendly people –all promising a fascinating holiday experience. Combining picturesque landscapes and large cities, fly-drive tours offer you the flexibility to enjoy more! The many wonders of the USA are best explored on a guided motor home tour! 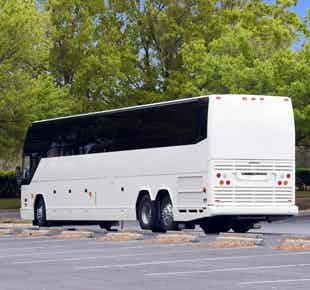 An escorted tour in a classy motorcoach is one of the best ways to explore various charms of the USA! Drive from San Francisco and enjoy your journey through the area as well as other popular cities including Los Angeles, Las Vegas and San Diego. Explore some of the most amazing attractions of the USA! From deserts to beaches and historical sites, the tour includes it all.